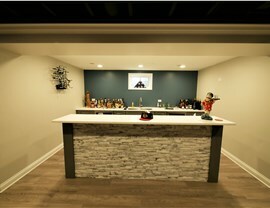 With a basement bar, you don’t have to go out to unwind after a long day or to entertain friends. 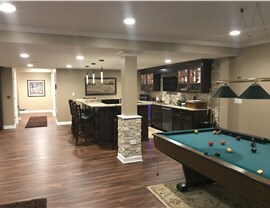 If you’re looking for a great addition to your basement remodel, you’ll be glad to discover Matrix Basement Systems. We are a preferred choice for basement bar designs in Naperville, IL, because we offer a broad-selection of quality products and services, expertly installed by our qualified professionals! 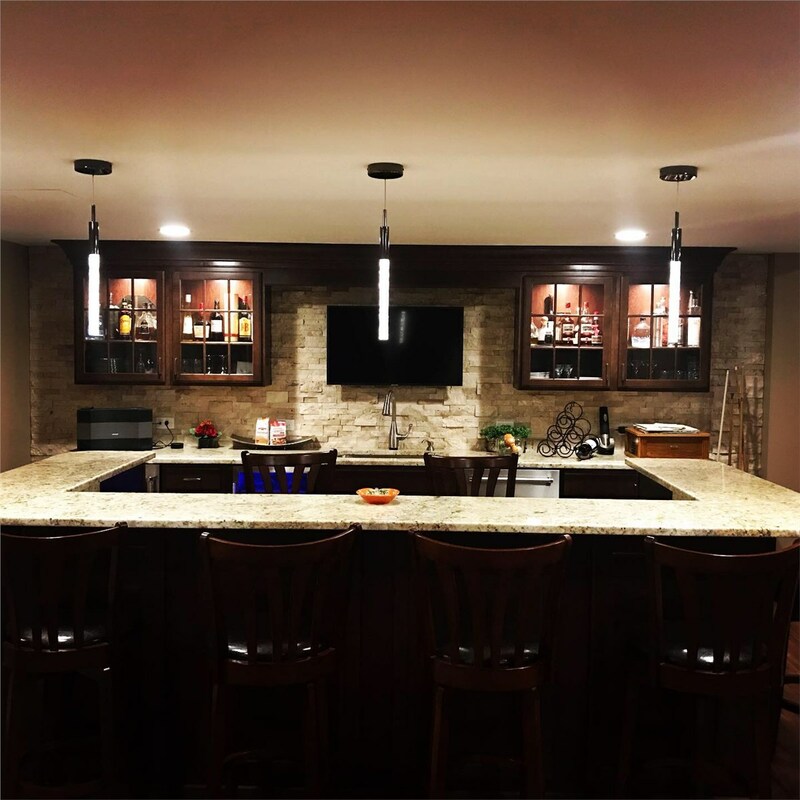 Comprehensive Services: We are a one-stop shop for basement remodeling. From floors, walls, ceilings, and furnishings, we offer everything you need to create a relaxing space that’s stylish and functional! Innovative Quality: We are the only basement finishing company that manufactures its own products. That means more innovation, quality, and lower costs for our customers, and our system is ultra-durable and eco-friendly. 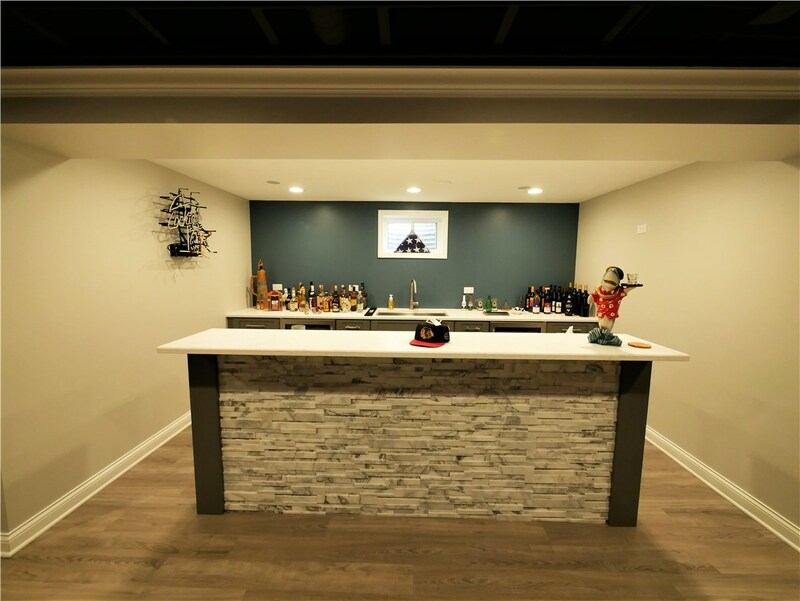 Competitive Pricing: On average, our basement bars cost half of what you will find with other basement remodeling services—while providing a 100% water-proof space that will not require costly repairs a few years down the road! 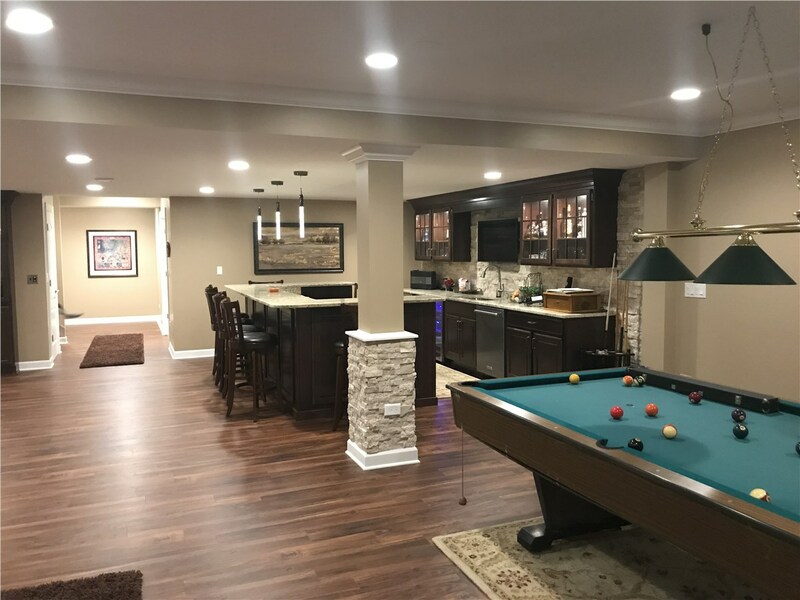 Warranty Protection: Our products are backed with a 50-year warranty, so you can feel secure about your basement remodeling investment. 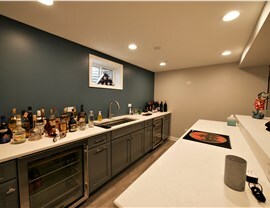 Call Today for More Basement Bar Information! 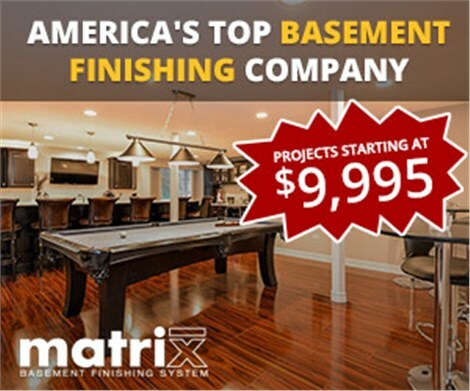 For basement finishing in Naperville, IL you can trust, go with Matrix Basement Systems. 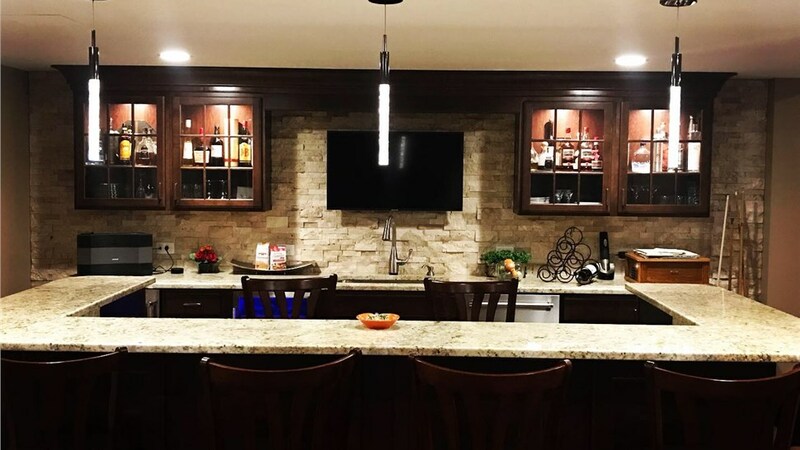 We begin each project with upfront pricing and a free consultation! Get yours today by using our convenient online form now or give us a call to speak with a friendly and knowledgeable service representative.